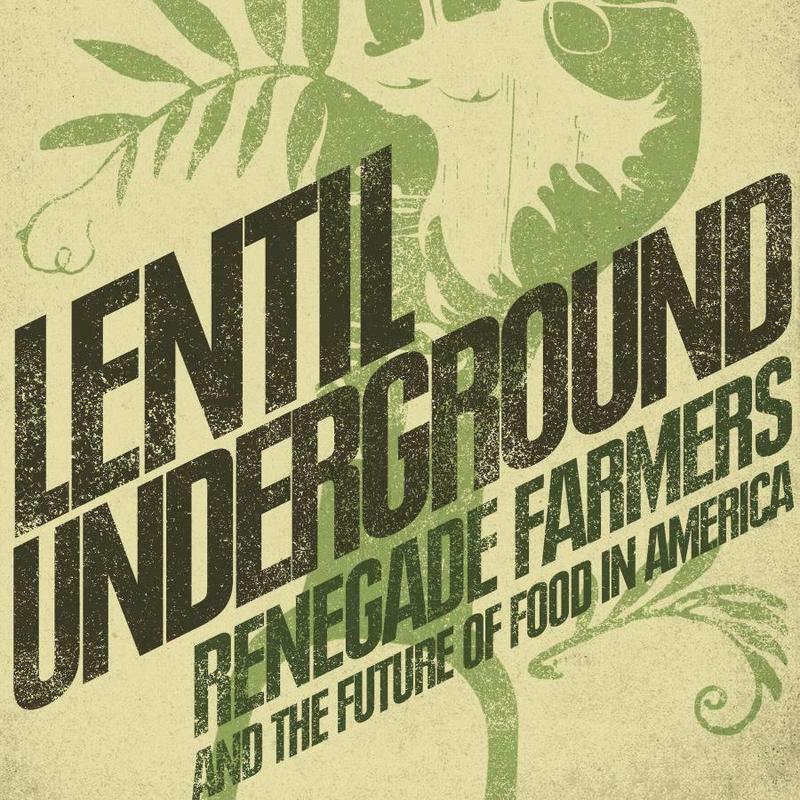 We’ll visit with author Liz Carlisle and learn about the organic food movement which burgeons in the Red-State of Montana. Instead of amber-waves of grain, they’re planting self-fertilizing lentils . . . & thriving. That’s Topical Currents, Monday at 1pm. Dan Barber's book, "The Third Plate"
01/29/15 - Mandy Baca is a food and history-obsessed native Miamian. She remembers a Royal Castle joint on most every corner and the opening of Dadeland Mall. 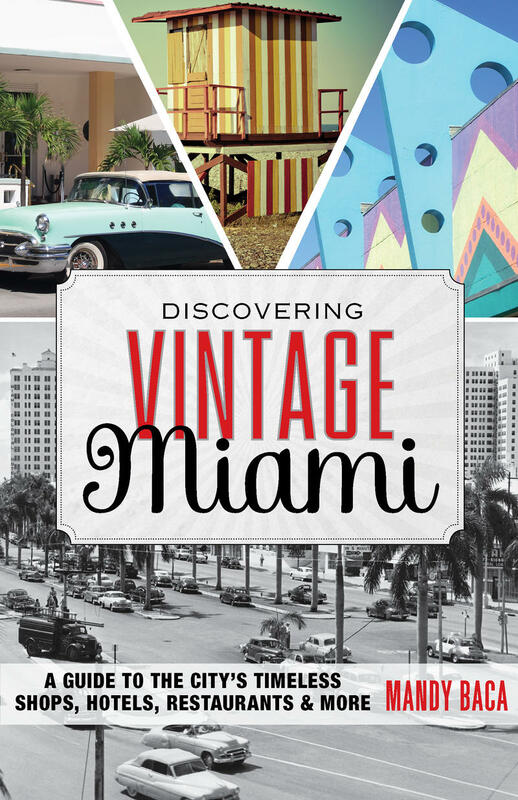 Join us for Thursday’s Topical Currents when we reminisce about “Vintage Miami,” the title of her new book. And more. Linda Gassenheimer talks Super Bowl tacos & Fred Tasker picks beers for big game. That’s Thursday at one o’clock. 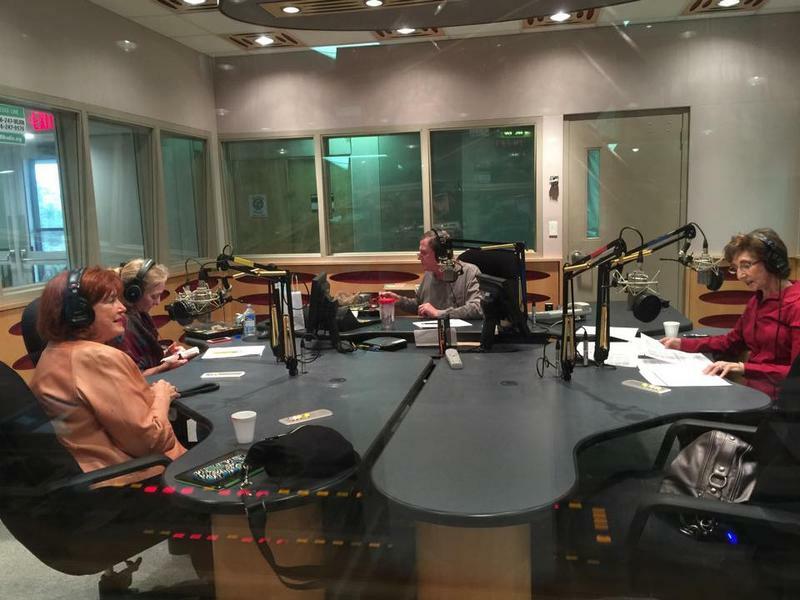 02/05/15 - 1:30 - Syndicated food columnist Linda Gassenheimer, Special wine correspondent Fred Tasker and WLRN hosts Joseph Cooper and Bonnie Berman interview caterer extraordinaire, Joy Wallace. She shares the secrets to successful catering and event planning, and she is celebrating her 26th year in the business. She started in 1988 and is now one of Miami’s top caterers. One of her venues is the Vizcaya Café and Shop which she helped reclaim after hurricane Wilma. 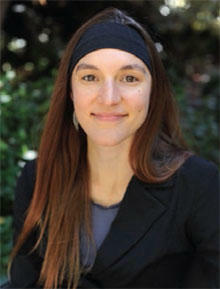 Her Disaster Relief Services division has been an important aid to the US government when disaster strikes. She has helped in relief programs all over the States. 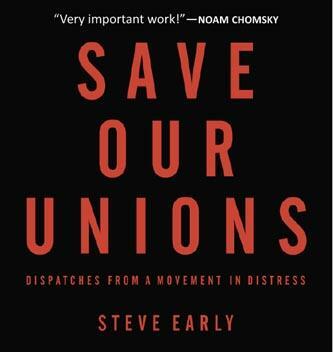 02/05/15 - On Thursday’s Topical Currents. 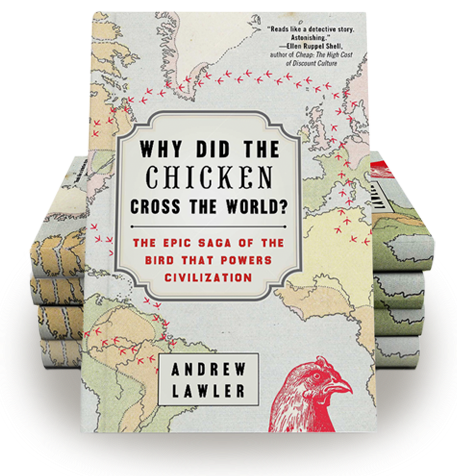 02/03/15 - On the next Topical Currents, we’ll get the lowdown on the “ordinary” chicken.